← Seeing and interpreting: Do terrorists live here? What colour is that dress? Millions disagree! “Shared” it is! But does this story exemplify “shared knowledge”? What justifies all the fervent – and conflicting — knowledge claims? A TOK class could have some fun with these questions. So will a TOK teacher who can nudge discussion beyond merely individual differences in sense perception and assertions that “seeing is believing” and into the role of awareness of ways of knowing in creating good critical filters for the eager knowledge claims of the world. With a stronger nudge, the dress example could lightly touch on the role of testing phenomena and checking sources, and the difference between knowledge claims shared in the popular media and those that are shared and filtered through the methodologies of areas of knowledge. Reliable word has it that the off-line dress is, in fact (What a lovely and questionable expression “in fact” is!) blue and black. 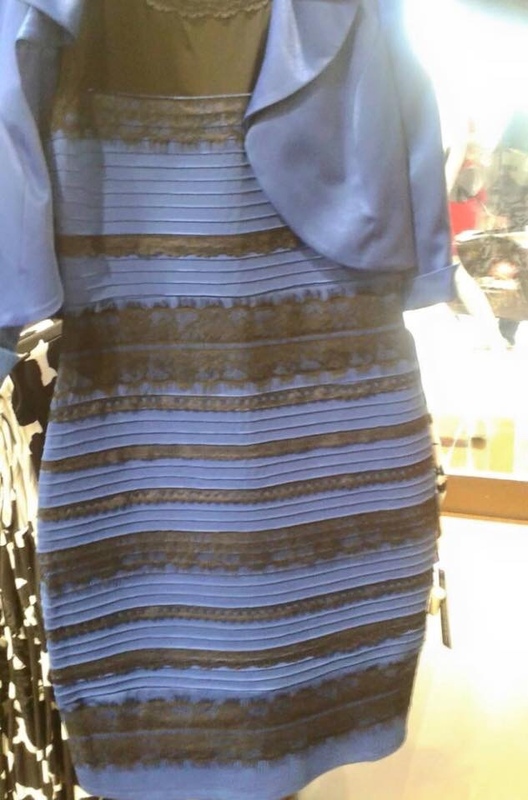 However, an article in Wired,”The Science of Why No One Agrees on the Colour of This Dress”, brings the conflicting interpretations directly into the TOK realm of sense perception as a way of knowing: “This fight is about more than just social media—it’s about primal biology and the way human eyes and brains have evolved to see color in a sunlit world.” To understand the differences in interpretation, we have to consider the biology of the eye, features of the object being observed, the parts of it to which we direct attention, and its background context of detail and lighting. Go, TOK, go. But, personally, in spite of what I now “know”, I still see the dress as white and gold. 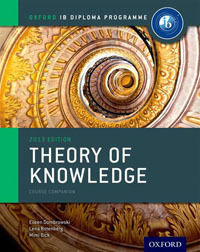 This entry was posted in IB Theory of Knowledge and tagged sense perception, shared knowledge. Bookmark the permalink.